The COORS Physician Advisory Council, or PAC™, is a signature program that closes the gap between medical staff and administrative leaders. 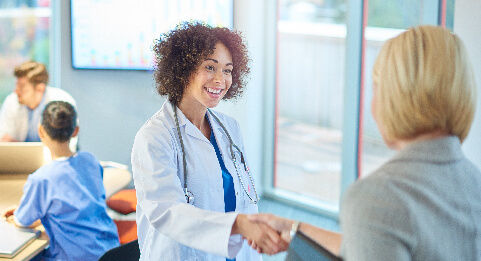 PAC™ produces long-term hospital and physician alignment that fosters communication between your organization’s leadership and its care providers through transparency and trust. Our expert Physician Advisors work closely with your organizational leaders to develop a tailored PAC™ program that will engage distinct organizational perspectives to plan and direct the organization’s strategic focus. To learn more about creating a fully integrated and engaged physician culture, contact one of our Physician Advisors today!